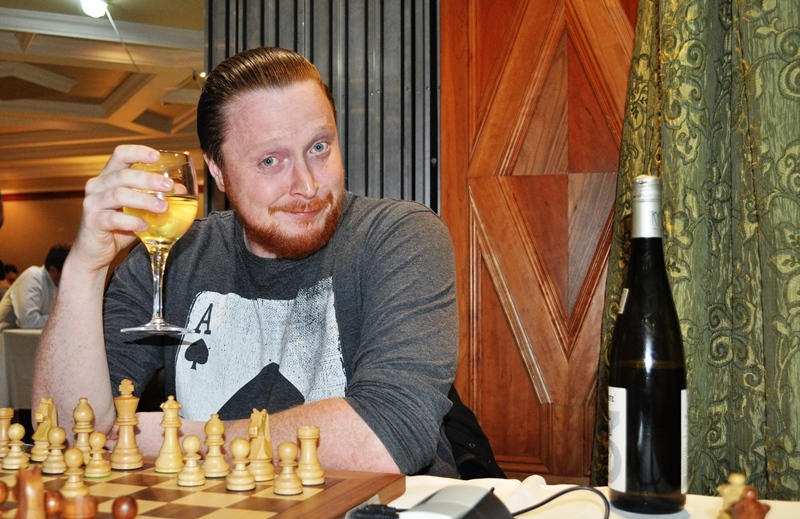 Following the success of our Simultaneous game against WIM Sue Maroroa, and hot on the heels of a successful double header across 27 boards, our good friends at Battersea Chess Club have very kindly extended us an invite to a 30 board Simultaneous they will be hosting against GM Simon Williams (aka “The Ginger GM“). Simon is an English GrandMaster (peak rating of 2550), an accomplished author with several titles to his name, a respected commentator, and has a significant online presence with his own highly successful YouTube channel and website, providing training and insight into his games. Previous Previous post: El Chessico – The Result! Next Next post: Sue Maroroa vs. Hammersmith!